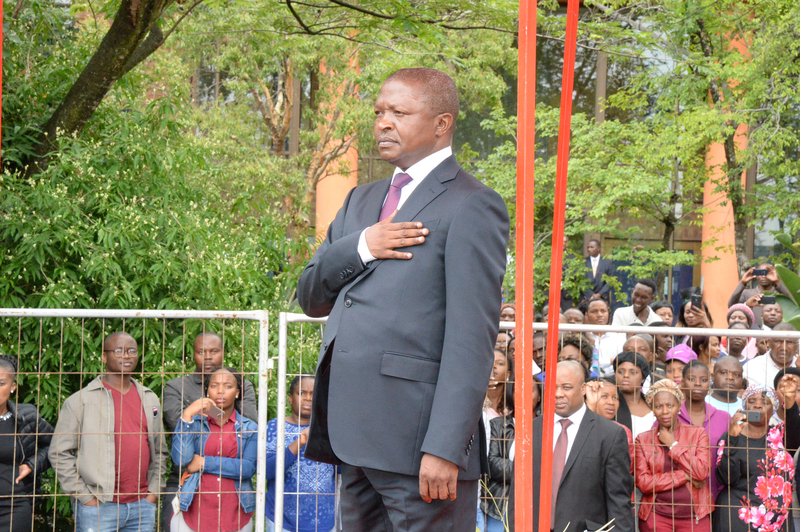 In 2011, the deputy president of the Republic of South Africa, David Mabuza, while he was premier in Mpumalanga province, made a promise to construct a sports academy, which later changed its name to the High-Altitude Training Centre, at Emakhazeni local municipality, and a cultural hub, also called the Creative Industries Cultural Hub in White River. 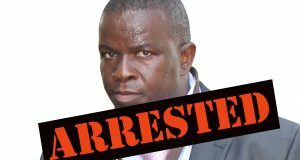 We track how, through all these years, he gave the people of the province the impression that something was happening, until he left the province to become the country’s deputy president, without being held to account, and not even a single brick laid, besides hundreds of millions already spent on the projects. It is difficult to get the exact money that government has spent on the two projects because the information provided by officials and politicians does not tally. It’s mostly inadequate and they deliberately answer questions that they have not been asked just to confuse the public (See an article on this). 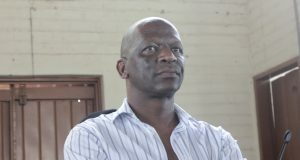 Government officials claim that they have spent R252 936 000, however, Ziwaphi’s estimate is that R300 million or even much more may have been spent on the projects. This is based on analysis of official documents from provincial treasury, annual reports and speeches of politicians. Based on this analysis, Ziwaphi estimates that between 2011 and 2018, the government allocated R405 258 000,00. The two projects were supposed to have been completed in 2017, but eight years later and hundreds of millions spent, not a single brick has been laid. 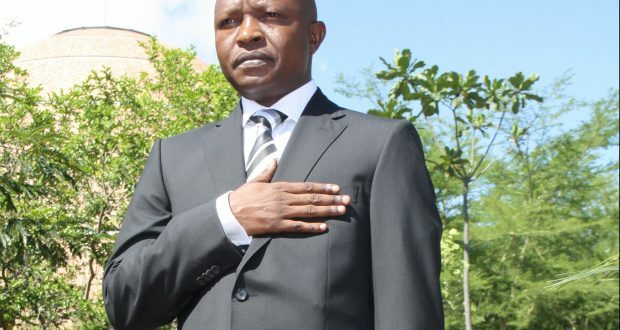 In 2018 Mabuza appointed his successor, Refilwe Mtsweni. 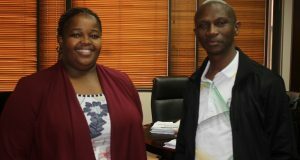 Her spokesperson, Zibonele Mncwango, failed to respond to questions sent to him, and even failed to honour an interview promised with Mtsweni. “We are doing all we can to sustain the legacy of hosting the 2010 FIFA Soccer World Cup. During the 2011/12 financial year, we will commence with the establishment of the Sports Academy. 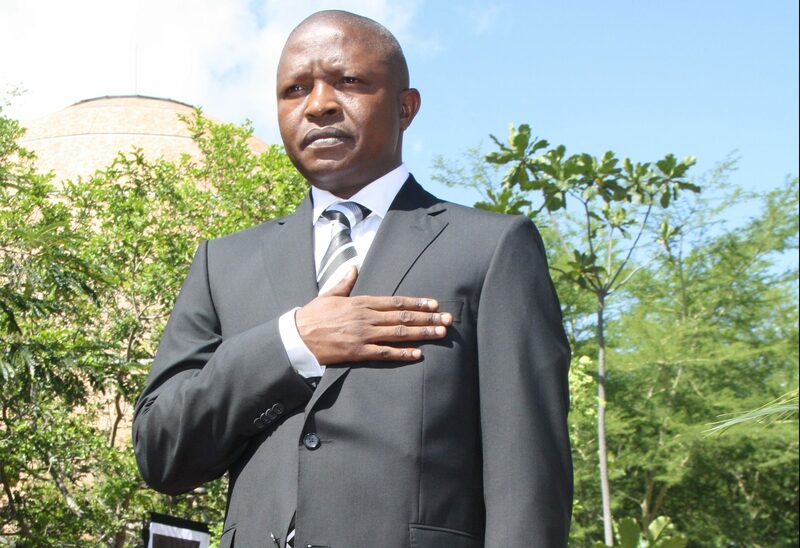 We have already identified and secured suitable land in Emakhazeni Local Municipality,” said Mabuza on 25 February 2011. 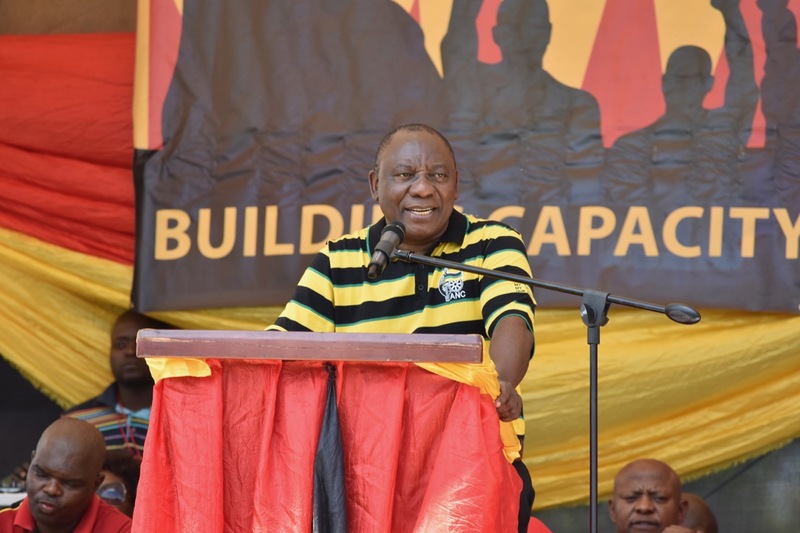 “Last year, we committed ourselves to the establishment of the Sport Academy in Emakhazeni local municipality to nurture and develop world-class sporting talent in various sporting codes. I am happy to report that all plans and designs for the Sports Academy have been finalised. 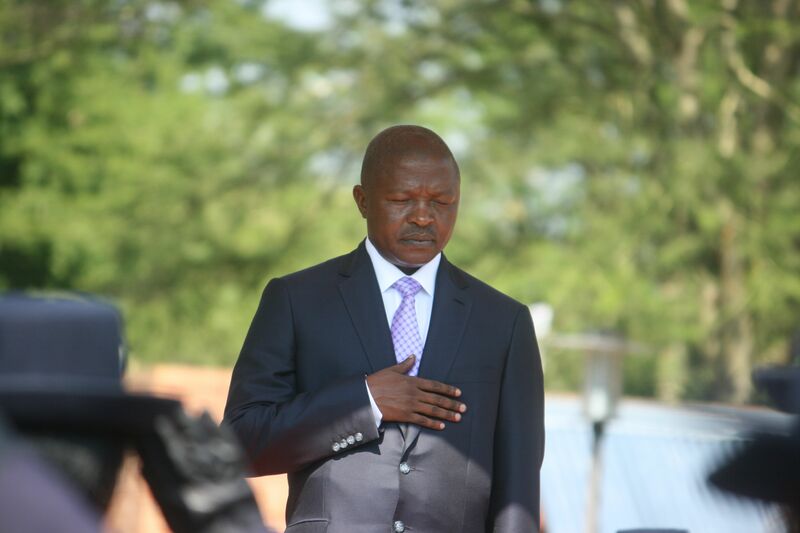 In the next financial year, we will commence with the construction phase of the project,” said Mabuza on 24 February 2012. 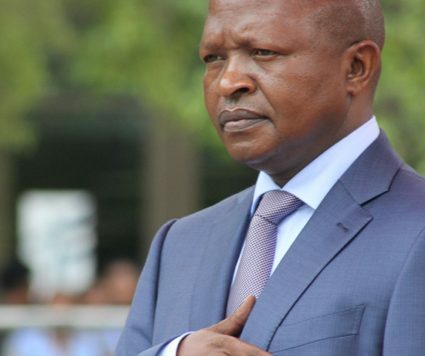 “Honourable Speaker, last year we announced plans for the development of the High Altitude Training Centre in Emakhazeni (The name changes)… In the new financial year, we will commence with the construction,” Said Mabuza. “Last year, we announced plans for the establishment of the Provincial Cultural Hub in the Province. “Honourable Speaker, I am pleased that work towards the established of the Cultural Hub is in progress. We have purchased well suited land for the construction of the Provincial Cultural Hub. All planning work, including all legal processes, will be concluded by the end of the current financial year. 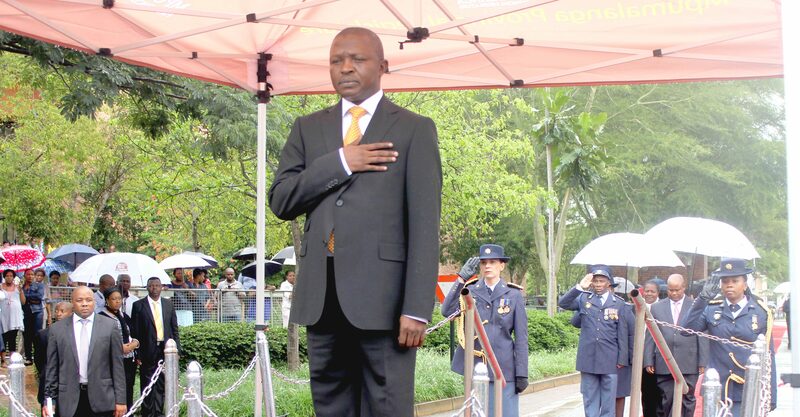 In 2013/14, construction will commence,” said Mabuza on 1 March 2013. 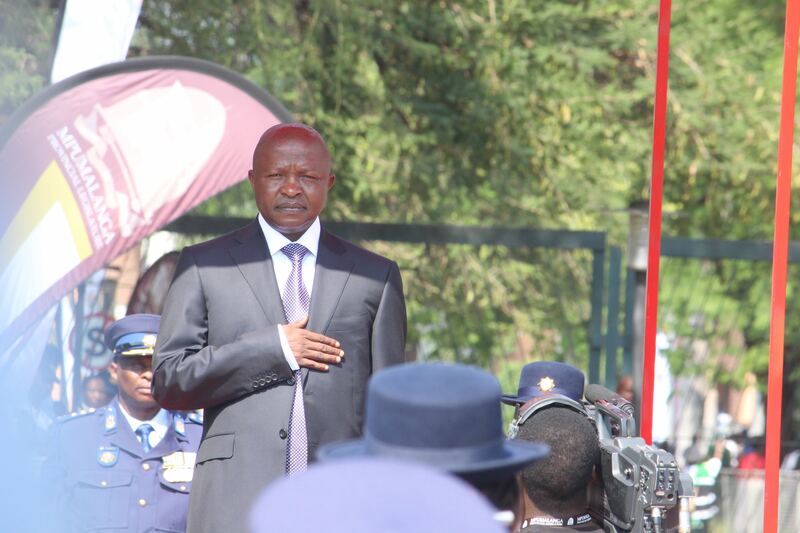 Both projects disappear from Mabuza’s State of the Province Address. “The High Altitude Training Centre in Emakhazeni Local Municipality. This project is ready for private sector investment so that we finalise the establishment of this centre. 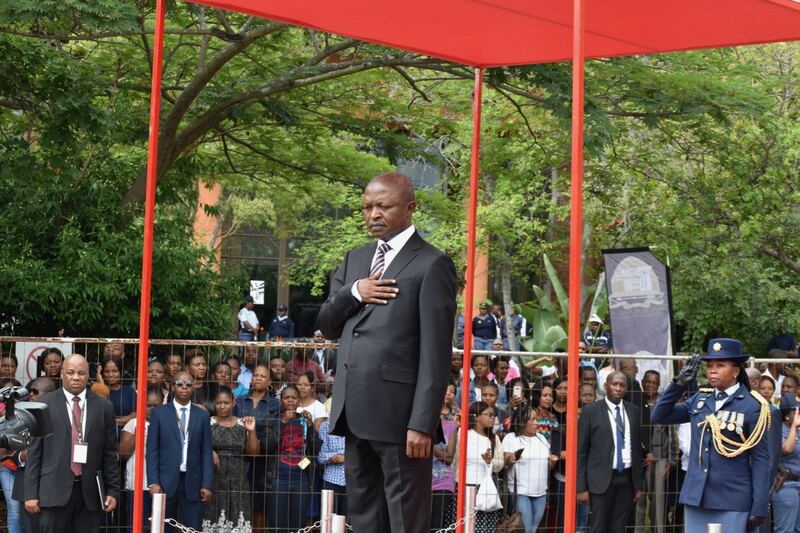 “The construction of the Cultural Hub: In this regard, we will ensure that opportunities for private sector investment are explored,” said Mabuza on 27 February 2015. After claiming that the projects were being constructed and 5 years since he first announced the projects, suddenly that language changes from “construction” to “private sector investment”. 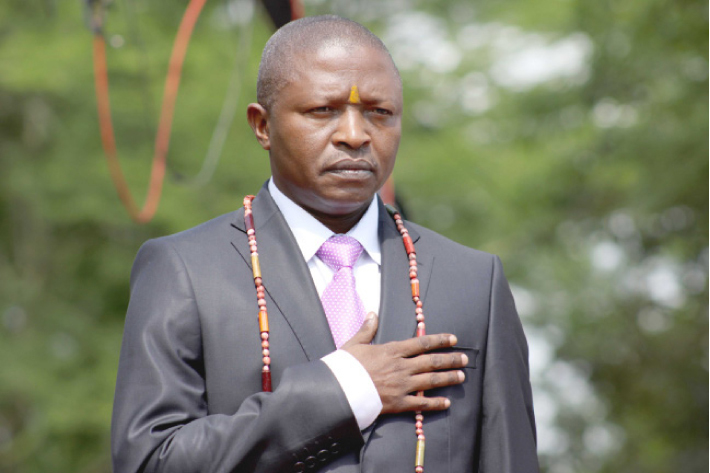 Both projects disappeared from Mabuza’s last State of the Province Address before he was appointed as the country’s deputy president.